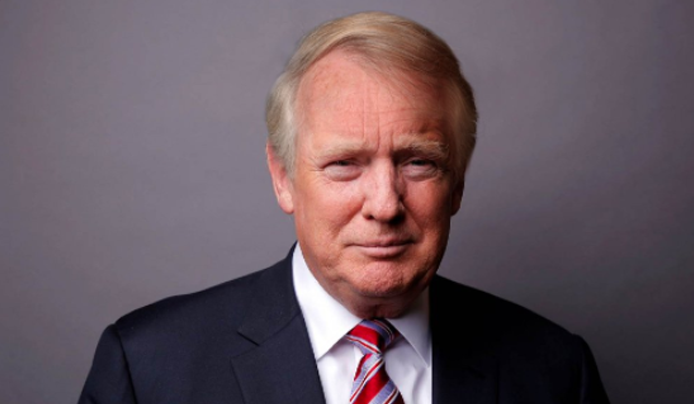 Genius photo shopping skills showed what the POTUS would look like with a more conservative hairstyle. They have altered and raised the hairline and changed the colour slightly. Donald Trump’s hair is the centre of many hairdressing debates and in 2013, Trump tweeted, “I do not wear a ‘wig.’ My hair may not be perfect but it’s mine.” To anyone who gets criticized if their hair is different, do exactly what makes you happy, as it creates individuality! What do YOU think of the presidents “new do?”.